Base Description Base has all amenities. perfect for circuit board production. 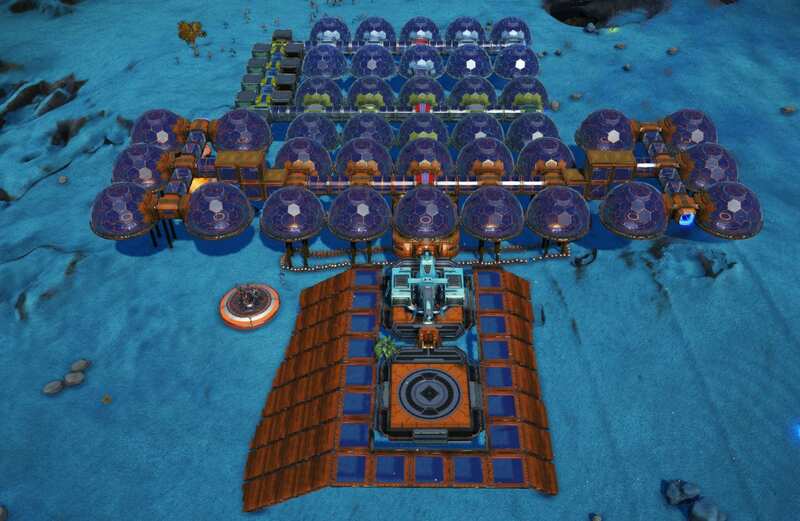 Notes A relaxing planet aside from the occasional lion or attack squirrel, there is one base on this planet built for the sole purpose of producing circuit boards. Star Bulbs are planted outside while 3 others are planted inside. Excellent summer weather, rare watering holes, this planet has vast amounts of copper, parrafinium and pure ferrite. Come visit and build circuit boards at your leisure.